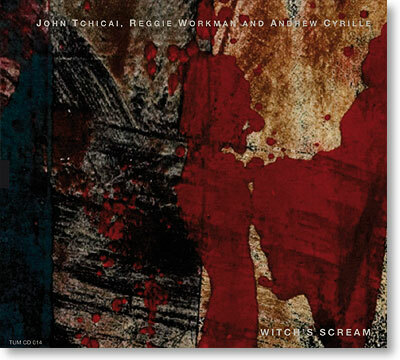 Each with five decades of musical knowledge and experience in free improvisation under their belts, the trio of saxophonist John Tchicai (also heard, for the first time on record, on vocals), bassist Reggie Workman and drummer Andrew Cyrille got together in New York in September 2004 to record Witch's Scream. Although they are all veterans of improvised music going back to the vital free jazz scene of New York City in the early 1960s and have often played together in various groups over the years, this was the first time that the three of them played together at the same time, forming this incomparable trio. An eleven-track strong album comprising mostly of original compositions but also including a few standards, Witch´s Dream sees three mature masters, each legendary in their own right, embarking on an energetic and captivating musical journey together.